The new lightness slider stays the default red no matter what color selected. Works fine otherwise. Hey JGKK, welcome to the Affinity Forums. 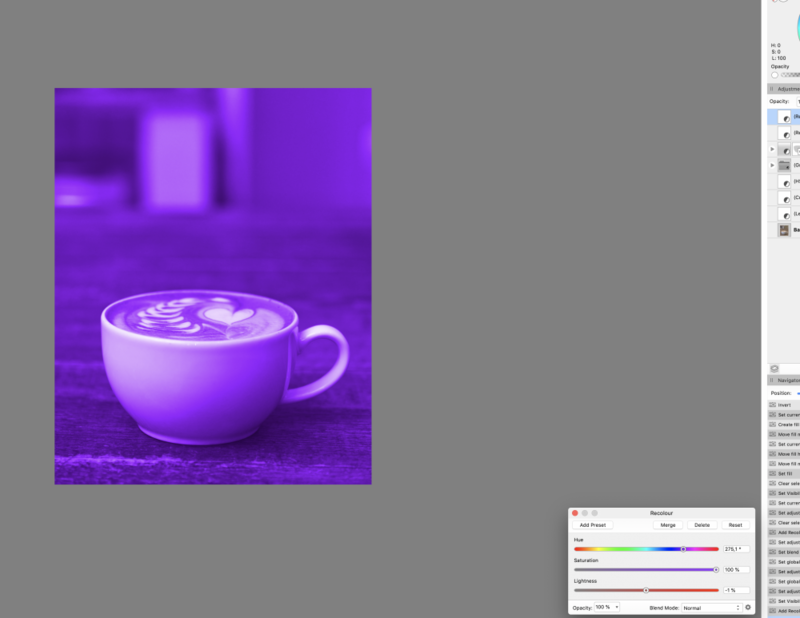 Based on the way the other sliders look I would expect it would be black to 100% of the selected Hue/Saturation - best guess is both platforms are not working as expected? It should be the same as the Lightness slider that's in the Colour panel in HSL Sliders mode: from black through the H & S colour to white.